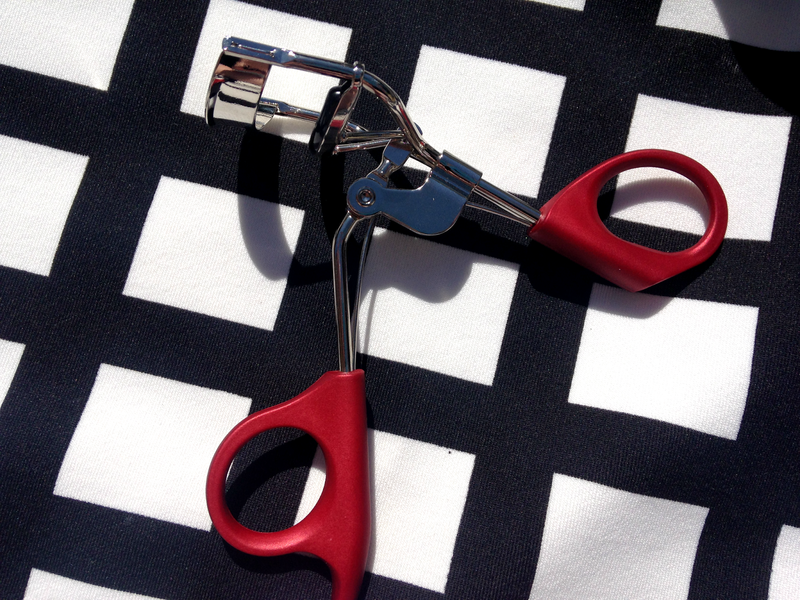 When the Eye and Mighty Eyelash Curler* from Bella & Bella dropped through my letterbox, I was full of excitement. After trying the Hair She Goes Facial Hair Remover Kit from the same brand, my standards were high. 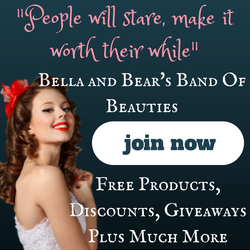 Bella & Bear offer amazing products at an amazing price. 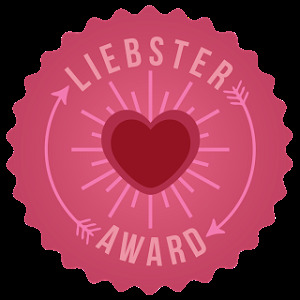 The quality is phenomenal and they offer a lifetime guarantee, and if that wasn't good enough, the people behind the products actually care and show a real interest, they're just fab! Let's just say this is one hell of an eyelash curler. I always double curl my lashes, once at the root and once about mid length of the lashes to make them look extra curled, but with these I didn't need to. This may sound weird but I'd even say they spaced out my lashes too. For the past year I've been loving my Emite Eyelash Curler, but compared to this, it's nothing. With the Emite curler I really have to pump the curl into my lash, it's basically a workout! But with the Eye and Mighty, they just curl perfectly with no effort required and I really like how it has a little hook on the end to rest you pinky finger, it just feels so comfortable. 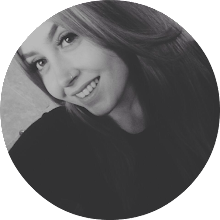 My lashes when they haven't been curled are limp and lifeless but a quick curl with the Eye and Mighty and they're completely transformed. I've really noticed a difference since using the curler and even my friends and family have even picked up on it too. I'm thanking that to the ergonomic design! 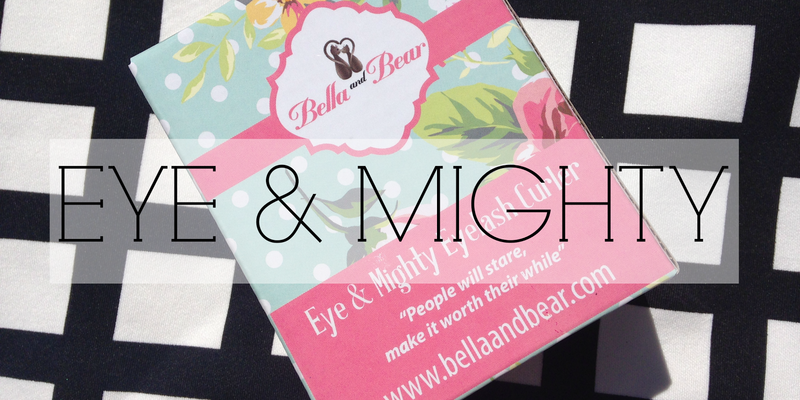 Bella & Bear created an amazing product once again and I'm labelling it the holy grail of eyelash curlers!